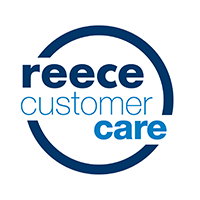 Our huge range of bathroom products includes hundreds of products you'll only find at Reece - products that have been sourced or manufactured just for us. These include some of the biggest names in bathrooms from Australia and the world like Roca, Nobilli, Nikles and Laufen as well as some fresh, upcoming brands that are really making an impression. We refer to these products as our Value Added Products or "VAP products" for short. Before they ever reach a Reece showroom, all our bathroom VAP products, wherever they are manufactured, are tested to ensure they comply with all Australian and regulatory standards as well as our own rigid Reece standards. 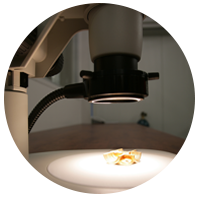 In fact, we are the only supplier in Australia with our own product quality testing facility where we independently and rigorously test the products we sell. 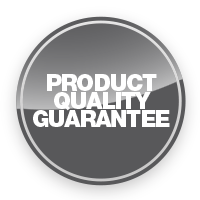 This unique commitment to product quality gives us, and you, total product quality confidence. Reece provides a comprehensive warranty program for all our bathroom VAP bathroom products. Different warranty periods apply to different types of products. The majority of our bathroom VAP products enjoy a minimum 7 year product replacement warranty for domestic use with a one year warranty for spare parts and labour. And many of our bathroom VAP products are covered by a 15 year product replacement warranty for domestic use with a one year warranty for spare parts and labour. Some specific bathroom VAP products enjoy 10, 25, 30 year and even lifetime warranties.